Amla is a natural herbal powder of Emblica Officinalis. 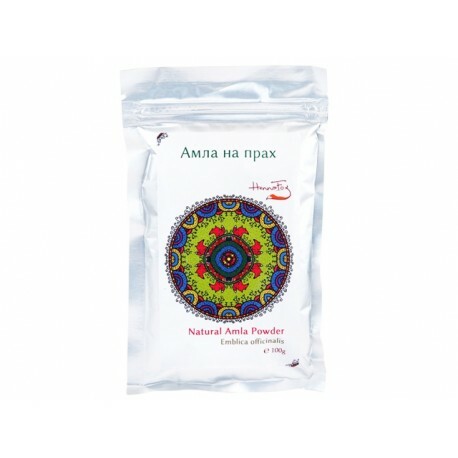 In the form of powder, amla is used in natural hair and skin care. Amla is a natural herbal powder of Emblica Officinalis. This fruit has the highest content of vitamin C in nature and is well known in Ayurveda as a natural antioxidant. In the form of powder, amla is used in natural hair and skin care. - Amla is a natural hair balm. It leaves hair shiny and enhances curl pattern. .
- Amla stimulates hair follicles and can be used to prevent hair-loss, dandruff, and other skin problems. Mix enough amla powder with hot water to achieve yogurt consistency and leave aside for 15 minutes. Divide hair into sections and apply the mixture evenly and thoroughly. After several minutes rinse well with water. 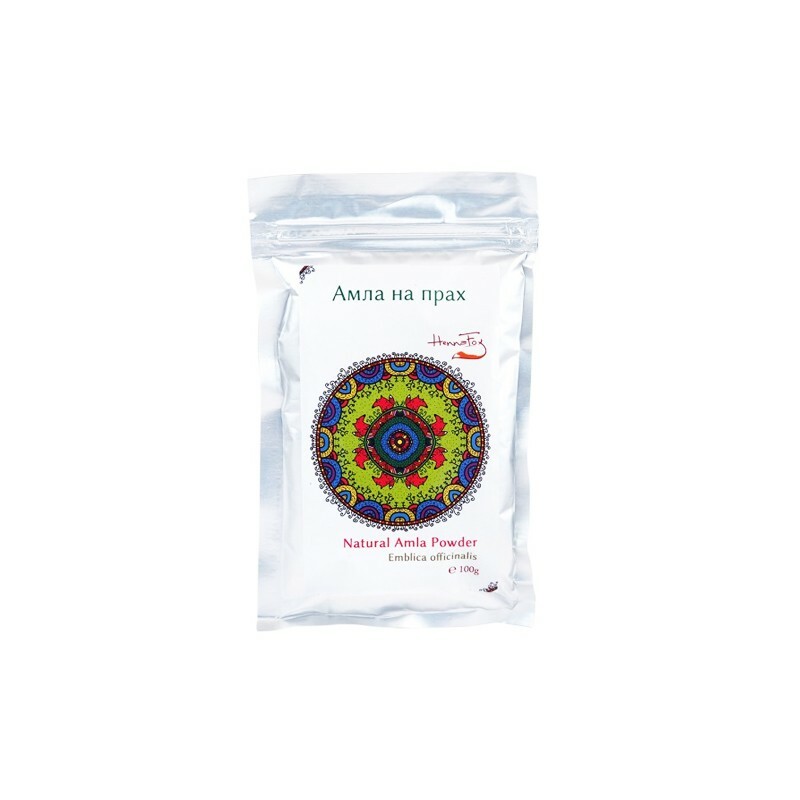 - Amla has cleansing, exfoliating, antibacterial properties. Mix 1 tbsp amla with warm water to achieve paste-like consistency. Leave to rest for 15 minutes. Apply to skin (avoid the eye area) and leave on for 10 minutes. Rinse well.